Cheers to sunmoon! ... Me and my sunshine were in Rome in march and stayed in Sunmoon for 4 nights. 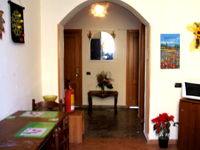 We chose the hostel by other reviewers opinion from another website. 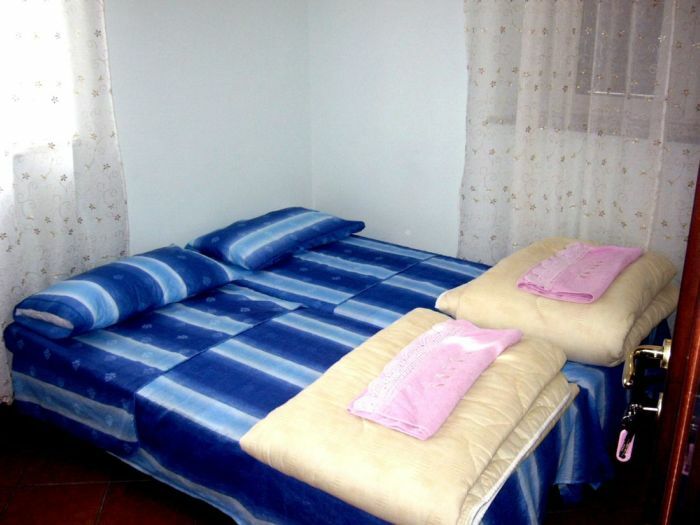 Welcome to Sunmoon Bed and Breakfast in Rome, one of the most affordable Guesthouses in Rome, Italy ! 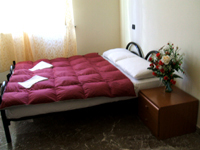 Are you searching for a bed and breakfast in Rome or budget lodging in Rome? Is your hotel in Rome centrally located? 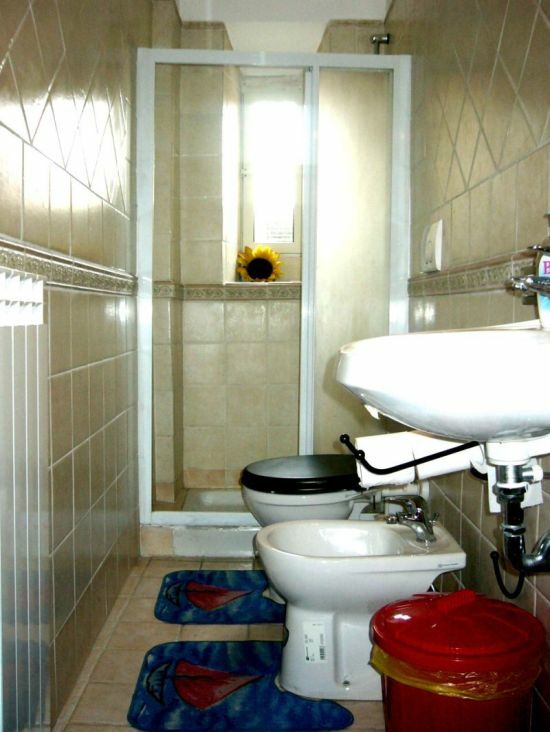 Our small Guest House in Rome offering excellent accommodation at reasonable prices, for that special holiday in Rome, the beautiful capital of Italy. Breakfast is served in a bar downstairs, where you can meet other travellers from all over the world. 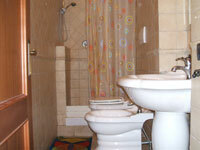 All of the rooms at Sunmoon cheap Rome B&B are tastefully decorated and offer all comforts. Rooms are located on the 4 top floors of a 4-storey historical 19th century building. Our reception and common spaces are located on the same floor. There is a lift in the building to take you there!